Took my first hit and like it so far. Waiting for the pain relief to kick in for a toothache! I found my answer. Mr. Nice Guy is new to me, and I’m glad to say My teaching 6th grade headache has started to ease…saving this for my summer vacation. Support Life Long Learners! Wow, not what I was expecting when this site was recommended to me from a self-help book. Informative, and if you have a legit medical purpose for it, cool. Otherwise, the movement to legalize all of this everywhere is such bull. It’s going to totally ruin Denver (seriously, legalizing this attracts the types who are lazy, unmotivated, and selfish. Look at Amsterdam and the stuff they’ve had to implement to keep visitors from wrecking the place). The gal below my mom works at a dispensary and smokes every single day for several hours. The smell is so thick in her apartment, it gives you headaches and is hard to visit her now. And now since it’s legal, even though my mom has lived in that apartment for many years and the girl downstairs has only just started subletting from the guy who owns it a few weeks ago, if my mom has a problem (which seriously, it’s hard for her living in her own apartment now), her only recourse is to move. How is that remotely fair? Further, the amount of accidents this winter have already gone up from last. Because, you know, having high people drive in the snow is a greeeeeaaaaat idea. headaches? your other blather? self-terminate please. i live in india ,love to somke some of these beautifull budzzzz. 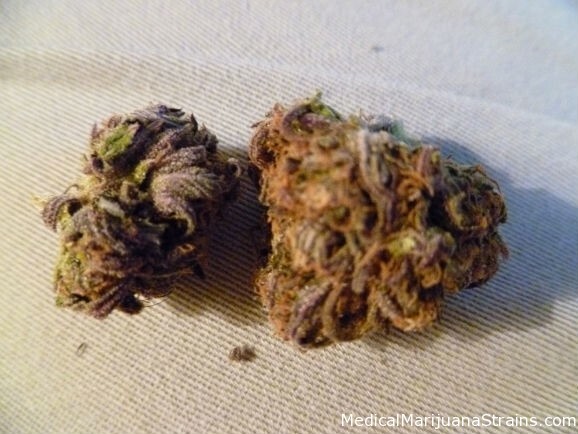 Either way, “Mr Nice” is a cross of g-13x hashplant, and is one of my favorite strains- period. 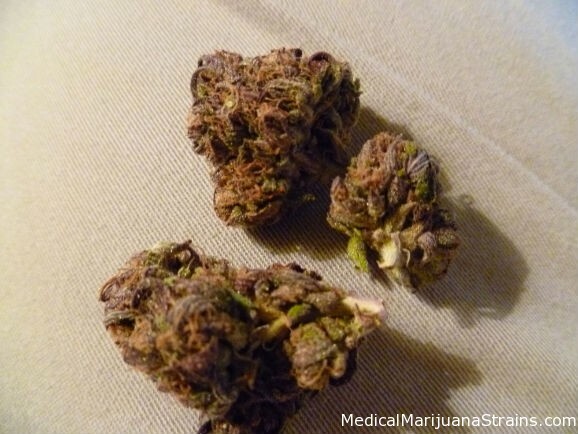 Great for pain relief- but not to the narcotic high point that will lay you out. This has a very clear,happy,enjoyable high that you feel holding at first in the middle of the top of your head. ..almost a floating tingle feeling in the center of your head,it then runs down through your body knocking out any form pain that may be present . 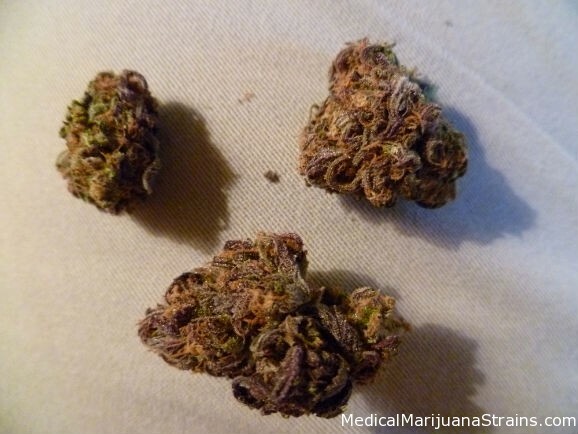 9/10- only reason it didnt get a 10 would be that i havnt seen this strain around in a few years. Had some in texas, it was a good high. but my friend who smoked it tripped out and his face turned pale white. I just smoked some of this with a friend the other day. I took a small hit and was immediately high…at first it was comfortable, but I started hallucinating and flipped out on the person I was with. It only lasted about 20 minutes but it felt like hours. 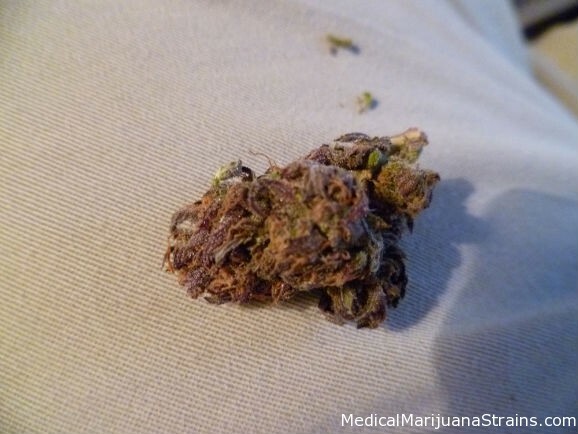 Strongly disliked it, but that might just be because I’m relatively new to this..
Definitely agree with the type of high… It doesn’t have the heaviest taste but I haven’t really cracked the big buds. There were some small buds, none too small. 200 a half z in Kc. There has to be some negatives/side effects to this kind of weed. What are they?